The default video player app in iPhone doesn’t play every video format, but it supports limited formats like (M4V, MP4 and MOV) with 1080p video play support. So, what if, you like to play any different formats on your iPhone? Well. its really easy, you can use any third party apps which will allow yo to play videos in many different formats, like, FLV, AVI, and MKV and more. 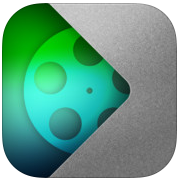 Here i have listed top 6 best video player apps for your iPhone 5s. Just check them out, and let me know which one you like the most. What i know about this app is, this is one of the best app for iPhone 5s, to play different video formats on your iPhone 5s. Its free, but if you want to access more features of this great app, then you will need to buy Pro version from iTunes by paying $3. The app could easily play various video formats vary smoothly. The app works perfectly on iPhone 5s and other iOS devices. This is another great app for iPhone 5s. 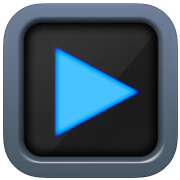 This is one of the best known app for playing videos on iPhone in many different video formats. The app supports embedded subtitles like (RT, SMI, MKV,) in multi languages etc, which enables you to manage your files with the built-in file manager. The app doesn’t support audio formats like (AC-3, DTS, E-AC-3) or true HD. This player is also really good and it plays different video formats very easily. If you want you can download its free version but to use full features of the app you have purchase its Pro Version. The app provides some other great features such as playing attachments, TV out, iTunes backup, lock screen while playing a video etc. 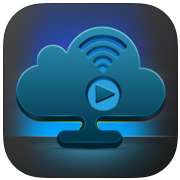 It’s just like a online media streaming cloud tool, for all of your Apple media devices, which you can use to stream your saved audio or video files from anywhere on any of your iPad or iPhone 5s , 5 etc. You can use it to play offline videos too, which can play videos in MKV, AVI, WMV, etc. This app is bit expensive comparing to others, which cost you about $4.99 if you want to buy the full version of the app. 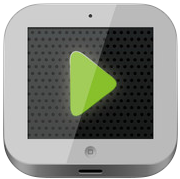 The app features a smooth video playback supporting video formats such as MKV, AVI, MOV, MP4 and more. 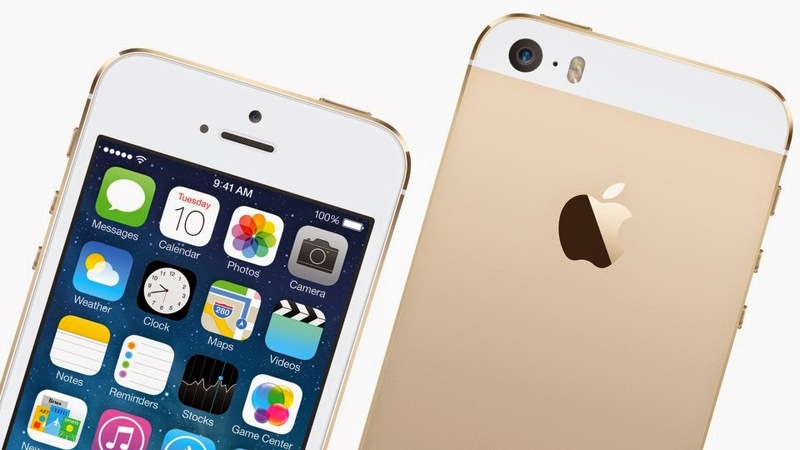 It can easily decode any HD 1080p movie files, that makes you watch your HD movies perfectly on your iPhone 5s, 5 etc. This app is totally free on iTunes. 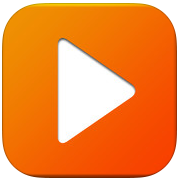 The VLC app for iOS can easily play most of the video files on your iPad, iPhone, iPod Touch etc. without any conversion. It also allow you to sync all your file with Dropbox, GDrive, iTunes, direct download. 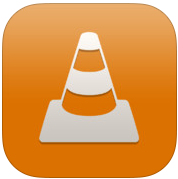 The latest version of VLC for iOS support for password protected HTTP steams. That’s all, these are the apps which can help you play all of your favorite movies, videos, and other media files just perfectly on your iPhone 5s, 5 and other iOS devices. You can choose the best for you according to your need. All apps are just great, but which one you like the most? share it with us in the comments below.